Knives Out begins filming this month with another new cast member on board. 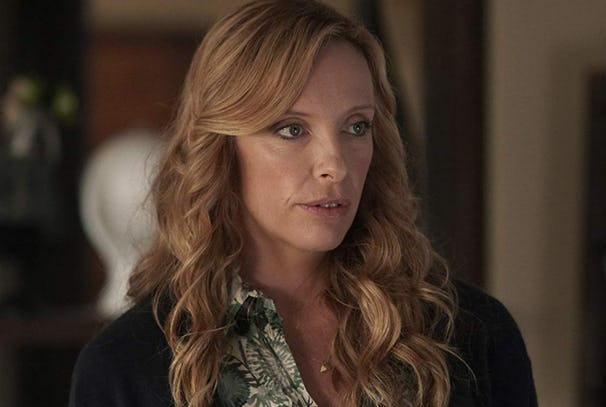 Variety has confirmed that Toni Collette is the latest actress to join director Rian Johnson’s “murder mystery in a locked mansion” thriller. She will be joining an all-star cast that includes Daniel Craig (who will be filming this movie due to the delay to the production of his final James Bond movie), Chris Evans, Lakeith Stanfield, Michael Shannon, Ana De Armas, Jamie Lee Curtis, and Don Johnson. Craig’s character is described as a detective hired to solve a crime, while all other roles are entirely mysterious. Knives Out represents an opportunity for Johnson to unwind after an exhausting development process on Star Wars: The Last Jedi, which was easily his most expensive and demanding effort to date. After work on this project is complete, Johnson will likely go into overdrive developing his planned of Star Wars spin-off with Lucasfilm, which has the potential to spin off into its own trilogy provided that his first one does well. He’ll be joined by co-producer Ram Bergman, who is also helping him on Knives Out. Knives Out is in development, and it does not yet have a release date.